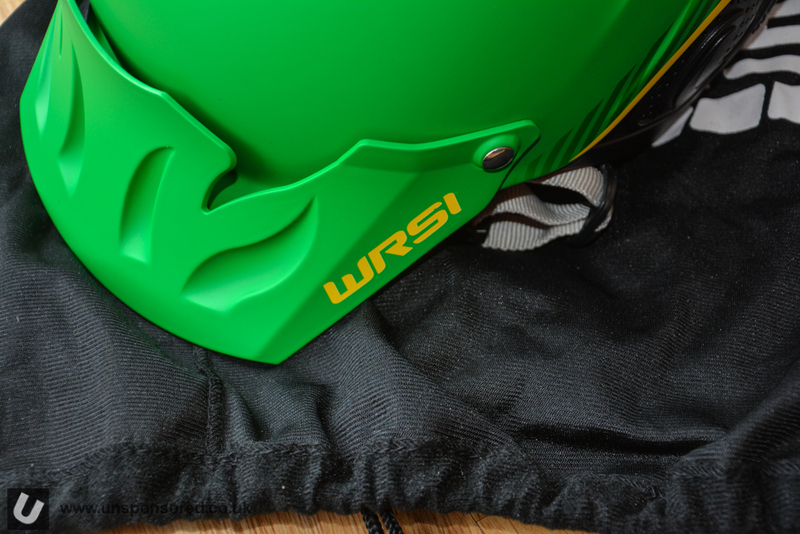 Way back in 2006 WRSI was a new company and we had one of the first Current helmets off the production line. 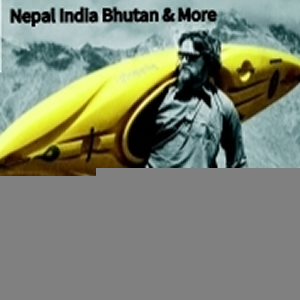 At that time Unsponsored was looking at importing the WRSI Current into Europe but it was not going to be viable at the time. 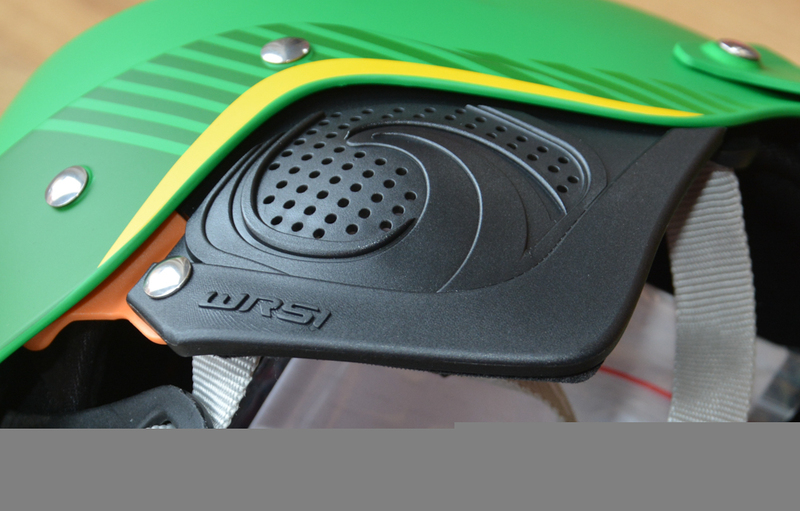 We used the WRSI Current for a couple of years on and off before moving to another brand. 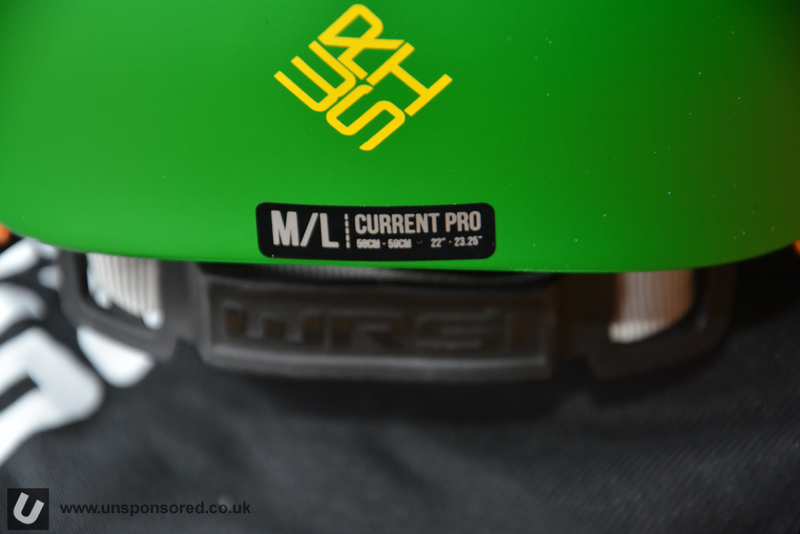 Move forward 12 years and we have the WRSI Current Pro helmet in for review. Much of the WRSI Current Pro can be seen in the WRSI Current as you would kind of expect given its name. In reality the shell of the two helmets are exactly the same. 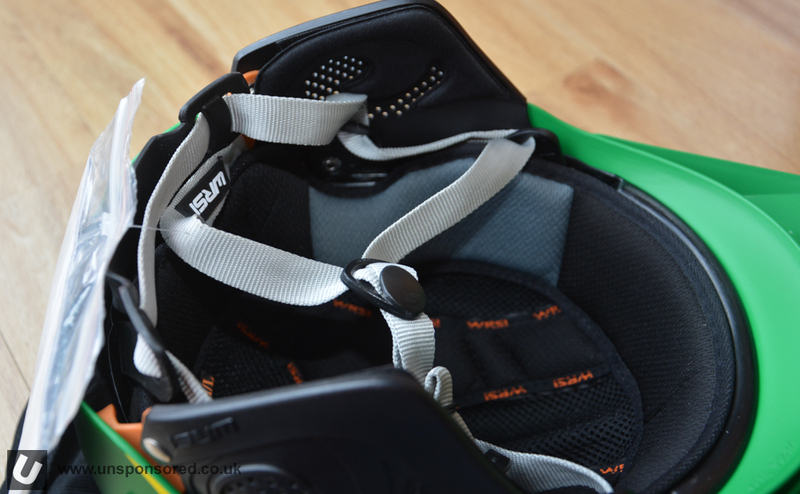 This includes the retention system, which incorporates the “O-Brace”. 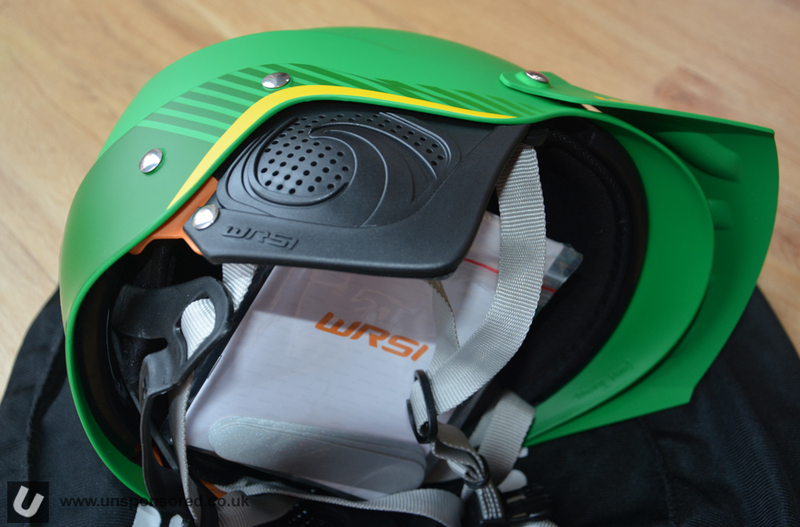 The “O-Brace,” at the rear of the helmet is designed to prevent the helmet from rocking back and forth which can ultimately expose the forehead. 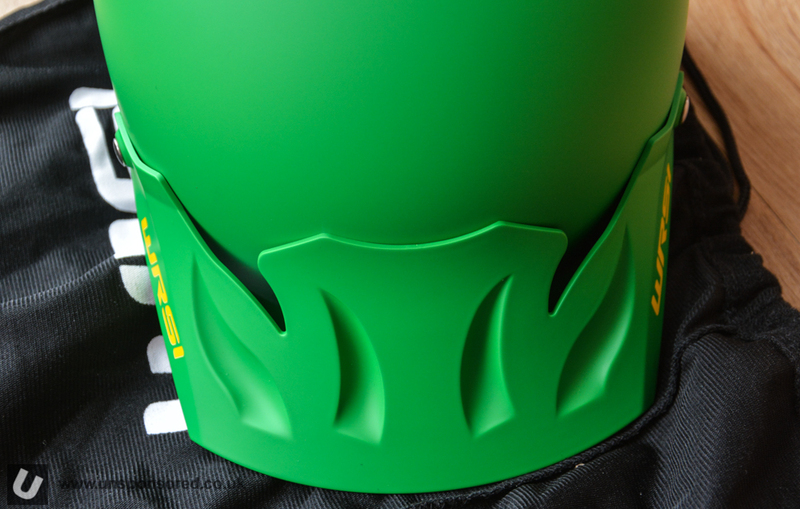 It’s position can be adjusted up and down using the ladder system within the helmet. 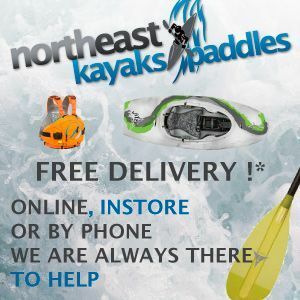 This can be accessed by removing the liner. The chin strap then runs from the helmet to and through the “O-Brace” to pull it close into the back the head. The new liner is s ingle piece affair that is held in place using velcro and plastic pegs. 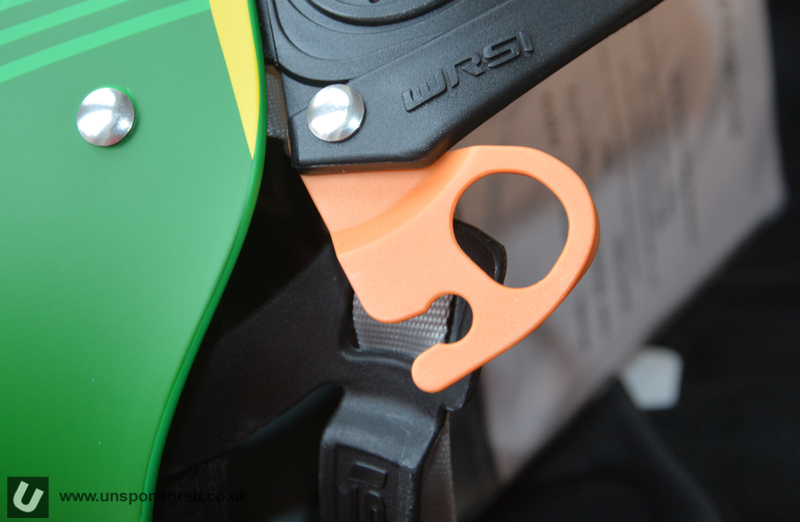 Small additional shims of foam are also supplied allowing for some adjustment to the fit. 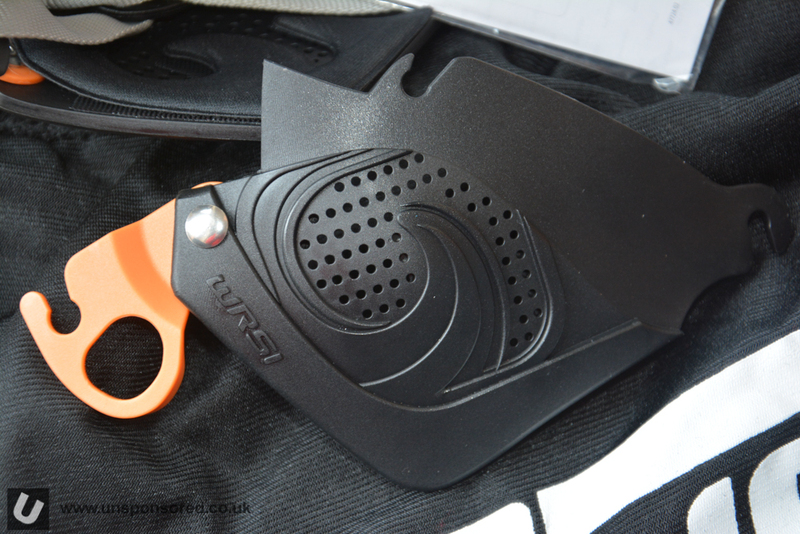 The visor on the Pro is the one main thing that is easy to spot and is different to the original Current. 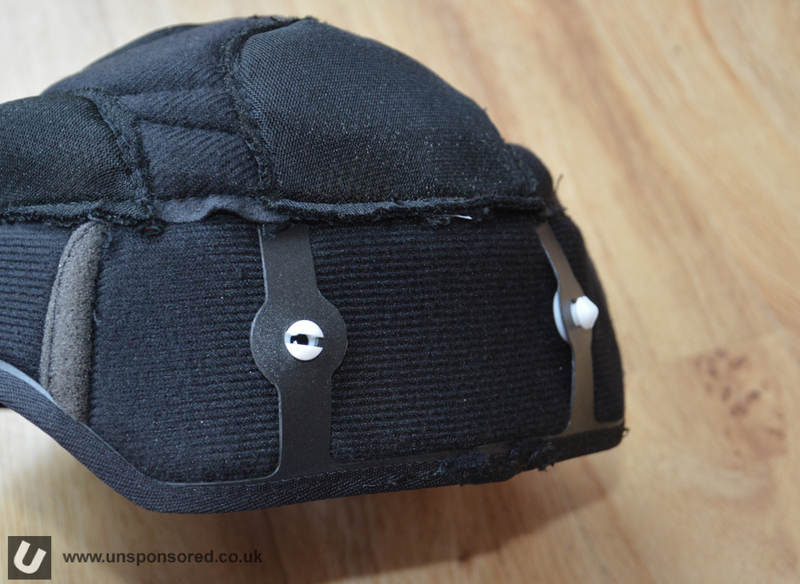 This visor is fixed to the helmet and has some up/down adjustment. There is no way to remove it. 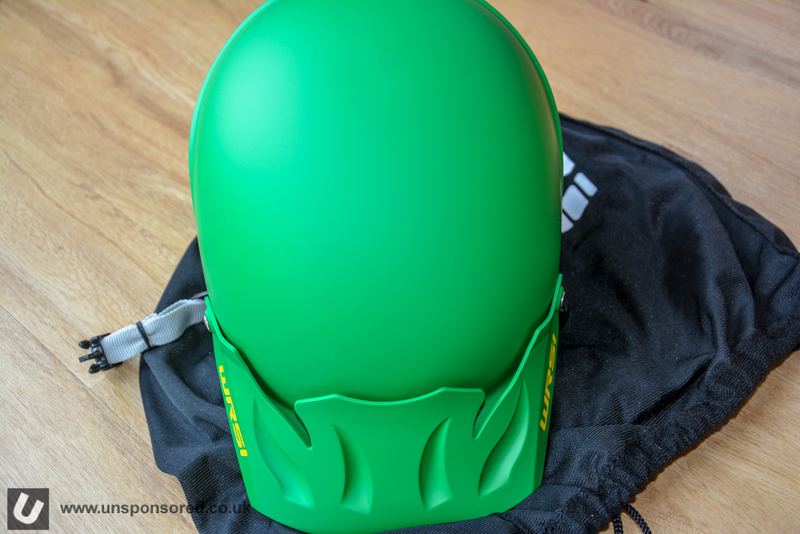 If you don’t like peaks or visors on your helmet then this isn’t for you. When I first looked at the ear protection I thought they were going to be like the visor, i.e. fixed. But it turns out that the hard plastic protectors are removable. 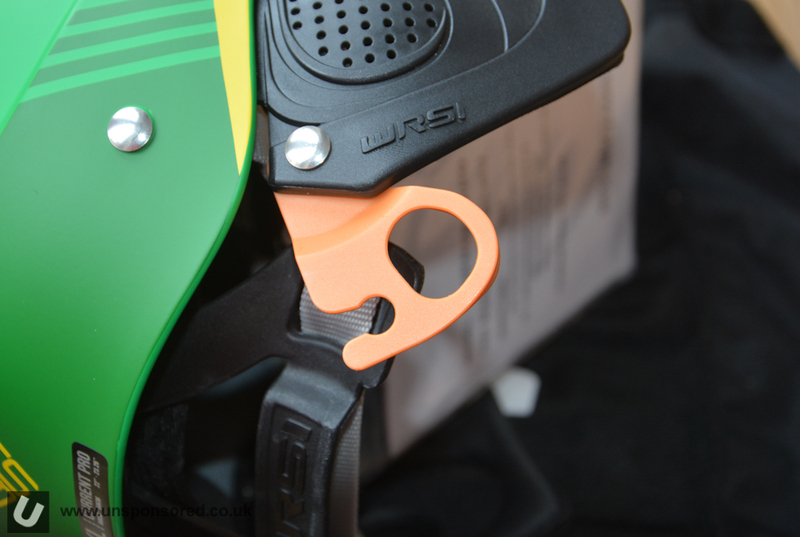 Each unit sits on two pins within the helmet and locks into place using the hinged orange clip. No tools are needed to either install or removed them. Very impressive. 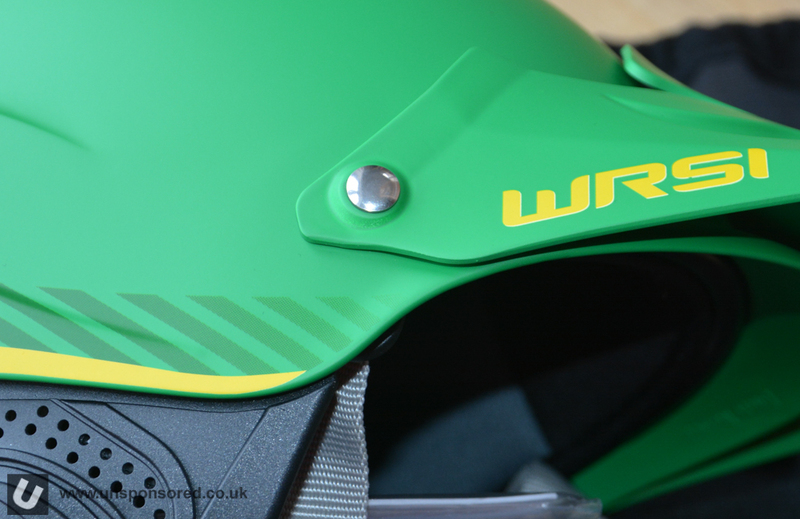 This most recent release of the WRSI Current Pro retails at around £90 and in addition to being available in this green/yellow combination can also be purchased in white, phantom (black), and red. 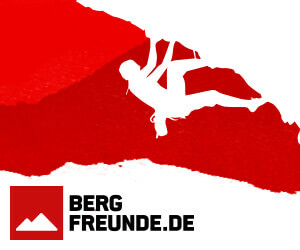 We’ll be testing this one over the next few weeks.